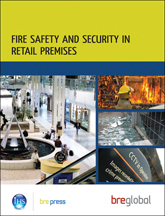 This guide provides basic descriptions for a number of key topics encountered in fire safety engineering and aspects that should be considered by designers, enforcers and other responsible persons. 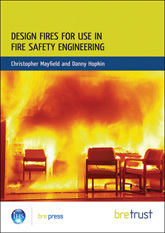 It is a reference for those who only occasionally encounter different aspects of fire safety engineering or are new to the subject. 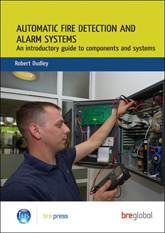 For more experienced practitioners it provides a useful short cut to finding information in more detailed references. 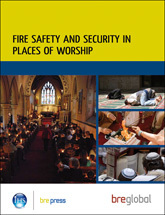 The text is formatted so that the user can annotate their own copy to build a personalised desktop reference to their own application of fire safety engineering. 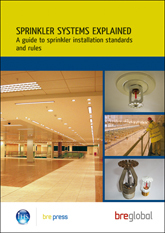 The guide is divided into eight main sections: general topics (eg the laws of thermodynamics), fire growth, smoke spread and control, structural fire protection, detection and suppression, Fire Service intervention, human factors, and risk assessment. The report ends with a short list of references and a detailed index. 109 pages.